As a wholly-owned subsidiary, our association with Bristol Bay Industrial gives us access to a world of expertise and extensive resources that is unmatched. Bristol Bay Industrial optimizes assets, services, and suppliers while leveraging the global relationships and local connections of our six member companies to provide clients with advanced, scalable solutions in any market. 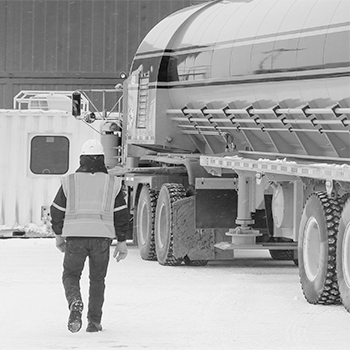 Headquartered in Alaska, our reach extends worldwide and across a chain of industries, including energy, mining, metals, chemicals, telecommunications, utilities, and other industrials. Learn more at bbindustrial.com.